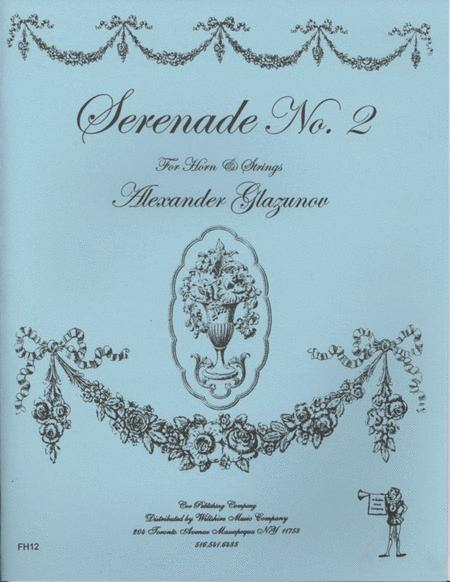 Composed by Alexander Glazunov (1865-1936). Score and Parts. Published by Wiltshire Music/Cor Publishing Co. (WS.FH12).